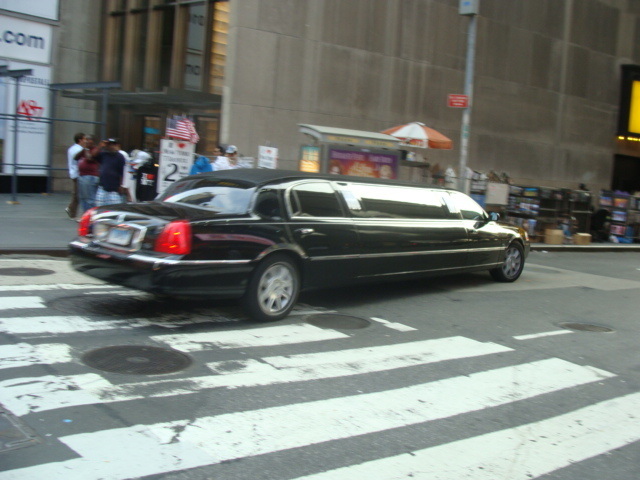 You are the Hollywood star, King, or Princess for the night. 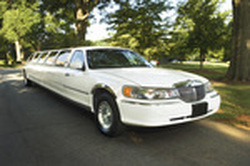 You are offered the finest limousines in the industry. 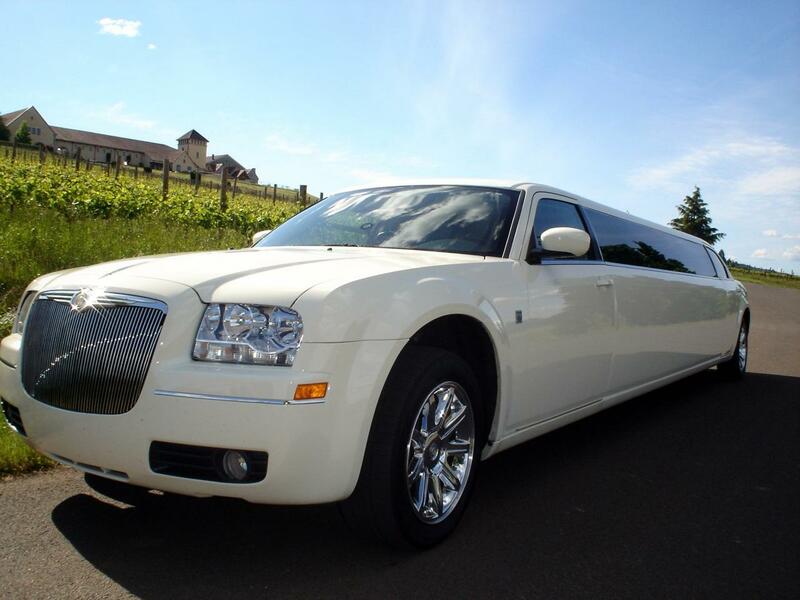 Your limo is meticulously detailed, ultra modern, and maintained with the ultimate care. You will be more than satisfied with our low fair prices. 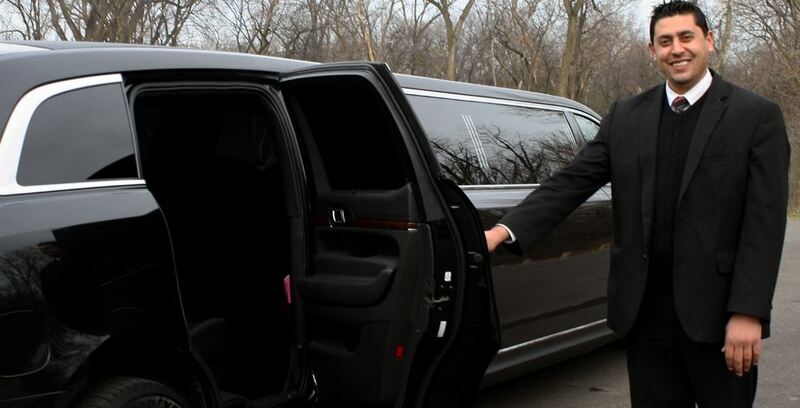 Your driver is super safe and completely courteous. Free drinks with every rental. Multi-Hour Discounts: The more hours you book, the less each hour costs. That's right...We're a LOCAL independent company. We're not held back or chained down by silly rules passed down by some big wig in New Jersey. We live here. We work here. We make our own decisions. And that means we're able to provide custom service to you and the residents of Bakersfield with ease. Serving ALL of Kern County including Delano, Taft, Tehachapi, Mojave, Ridgecrest, California City, Rosamond...PLUS Porterville, AND BEYOND! Like Bakersfield Jam fans on a Friday night we chant, “You're #1 !”. Princess Catherine Middleton on her wedding day (well, we don't have the budget of the Queen but we'll get as close as we can). Rain or shine. Hot or foggy. Tuesday afternoon or Saturday night. 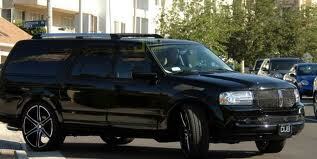 Whether you want to go day or night we'll be ready to get you to your event in a timely and classy manner. Like the Nist F-2 Atomic Clock, we're always on time. 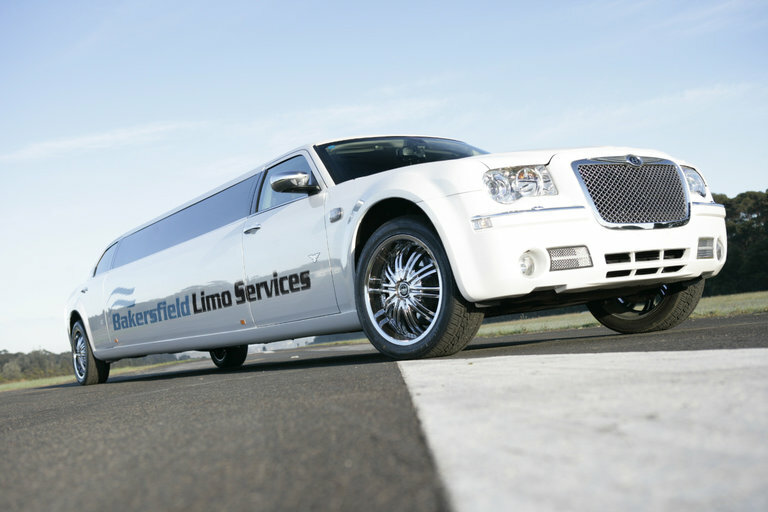 We are excruciatingly meticulous about the appearance and condition of our vehicles at Bakersfield Limo Services. No matter what the previous passengers ate, drank, or spilled, you can be confident that your ride will be clean and fresh. Your driver is so focused on the road, NASCAR wants him back. It's not that he drives fast, it's that he drives with PRECISION AND CARE. Our drivers' records are checked like a NASA flight list. 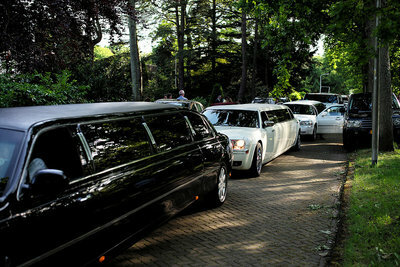 Only the most professional and responsible chauffeurs need apply. 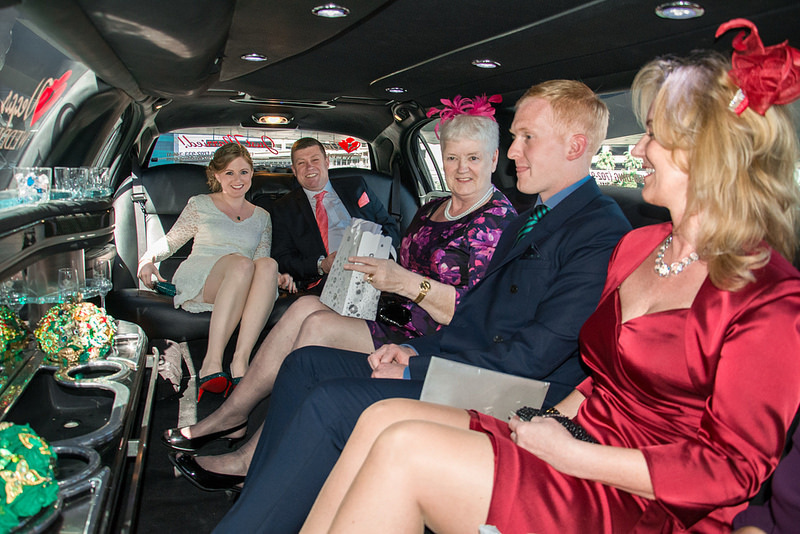 Regardless of the type of event or occasion, you can feel confident that you'll get to your destination relaxed and comfortable. “WOW, that's a great deal!”, is what we're used to hearing. And our goal is that you'll be saying it too. 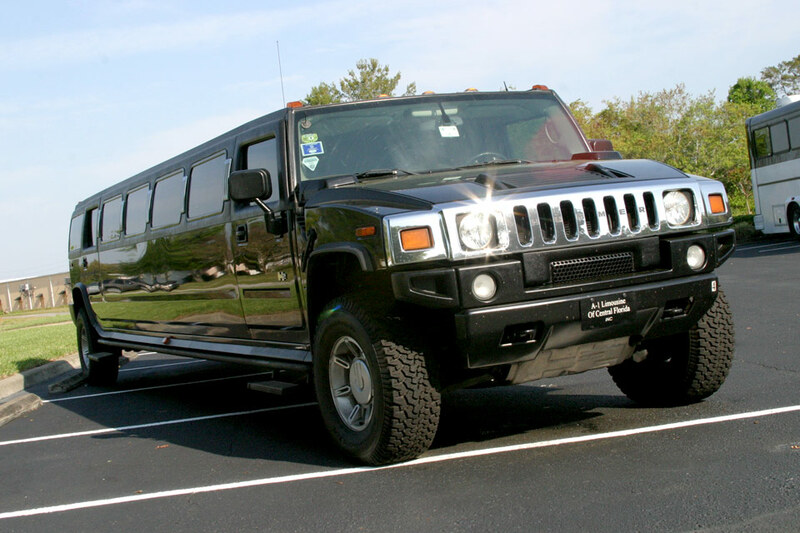 Our entire fleet, whether it's a stretch limo, roomy SUV, muscled up Hummer, or the fun-time party bus, are incredibly affordable. All prices are fair beyond fair.